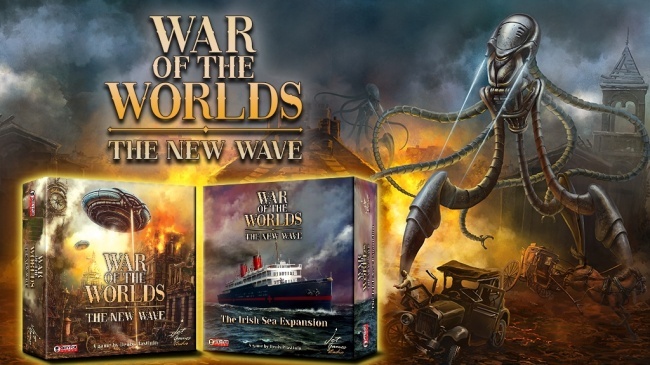 The deck-builder/wargame War of the Worlds: The New Wave, originally published in Russia by Lavka Games, will be coming to North America when Grey Fox Games releases its version of the game in Q3. 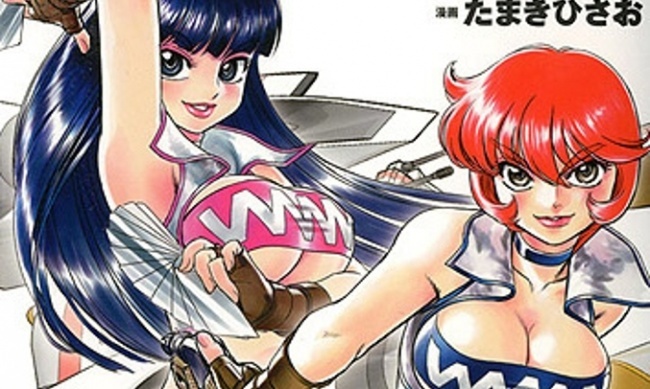 Set a few years after the events in the classic science fiction novel by H. G. Wells, War of the Worlds: The New Wave presents an asymmetrical battle between a second invasion force from the Red Planet and the besieged defenders of the United Kingdom. The two armies are represented by decks of cards, which players modify during the game using a deck-building mechanic. The battles are resolved on the game board, depicting a map of the British Isles. 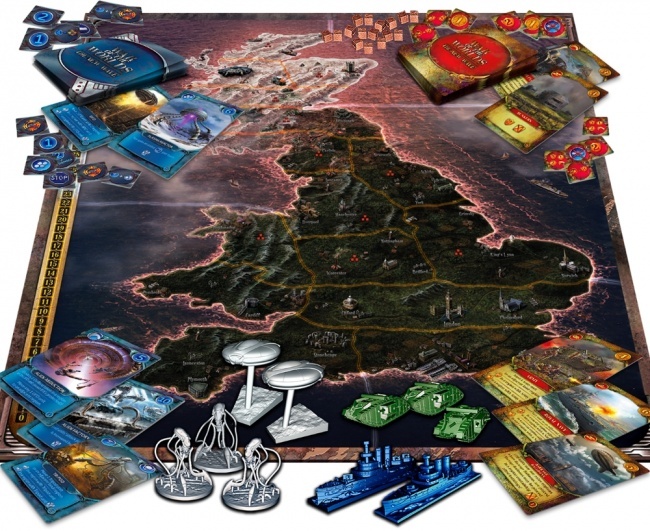 To claim victory, the U.K. forces must inflict enough damage to the invaders to halt their advance before the extraterrestrials annihilate the population of Great Britain. The game was created by Denis Plastinin (Badlands: Outpost of Humanity) and features artwork by Igor Savchenko. 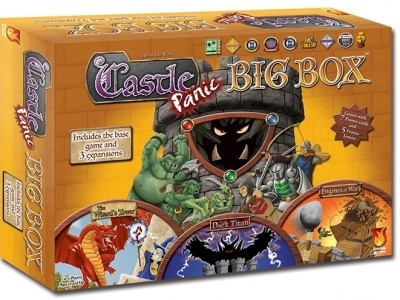 It includes 1 playing board, 24 tokens, 31 cube markers, 10 miniatures depicting human and Martian war machines, and 70 cards. 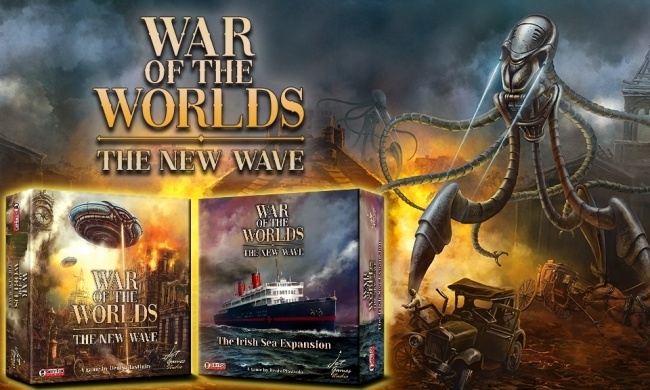 War of the Worlds: The New Wave is for two players and takes less than an hour to play. MSRP is $39.99. The Irish Sea Expansion (tentatively priced at $14.99) will follow at a later date. The Reavers of Midgard will be also released by Grey Fox near mid-year (see “Reavers Join the ‘Champions of Midgard’ Universe”). 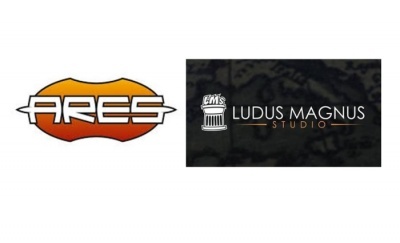 Grey Fox recently announced a new distribution partnership with German publisher King Racoon Games (see “Grey Fox and King Racoon Join Forces”).